Are your employees spending too much time on unimportant tasks? Perhaps they’re not accurately tracking their time per project, or maybe you’ve discovered errors in the recorded payroll hours for your company. Problems with employee time management can cause many problems for your business, ranging from reduced productivity to paying for time spent not actively involved in tasks and more. Here are three tips to help improve employee time management within your business. Perhaps the most important tip is this – invest in time tracking software. The right platform, such as XSO’s TimeWriter, can provide you with flexible reporting and time tracking options, powerful, customizable reporting, and more. Without access to time tracking software, you’re really only guessing when it comes to payroll hours, time spent per project, and other areas. In some instances, employee time management problems stem from an inability to accurately estimate the time it will take to complete a project. The good news is that time estimation is a skill that can be taught. By teaching your staff how to estimate project time, you’ll benefit from improved accuracy, reduced costs, and enhanced profitability. Your employees will have to deal with interruptions that eat into their time. Whether they’re answering a coworker’s questions, dealing with email, or simply discussing the latest episode of that popular new sitcom, those interruptions can dramatically reduce productivity while increasing time spent. With these three employee time management tips, you should be able to begin to get a grasp on your company’s time problems. 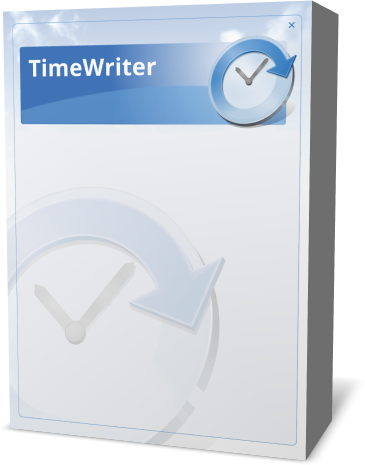 We invite you to learn more about TimeWriter, and how it can benefit your business and ensure better accuracy in tracking time throughout your organization.